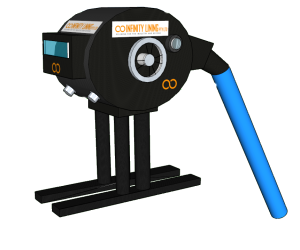 Here at Infinity Lining we are specialists in pipe relining, with many years of experience in the industry, from domestic to commercial, pipe relining Sydney and surrounding areas. 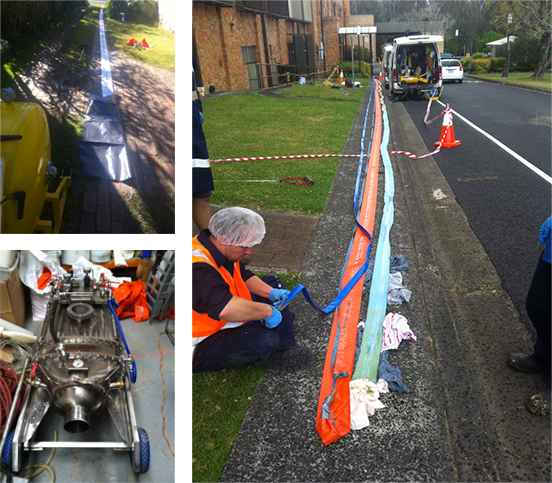 Our commercial and domestic pipe relining Sydney services are considered amongst the best in the area. Replacing your pipes can be an incredibly inconvenient and expensive home maintenance project. Sewer relining can be an effective solution at a fraction of the cost of a new replacement. We offer services in sewer relining for residents in Sydney. 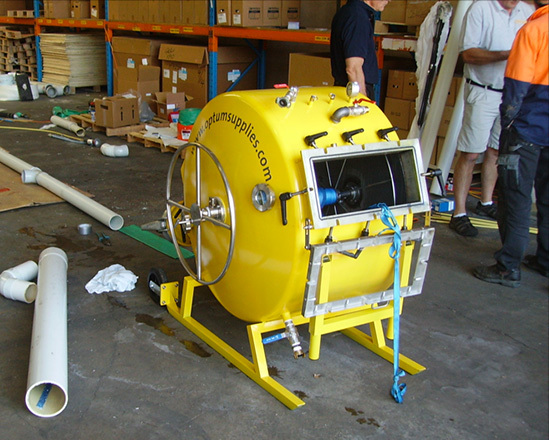 Our sewer relining Sydney offerings make sure that your sewer pipes work exactly as they used to. Above you can see a recent video of a job we completed. A boundary trap to Sydney water main, it had tree roots in the pipe that had been cleaned out prior to relining. This is a perfect example how commercial or domestic pipe relining Sydney can be very effective as tree roots are one of the main causes of a blocked drain. 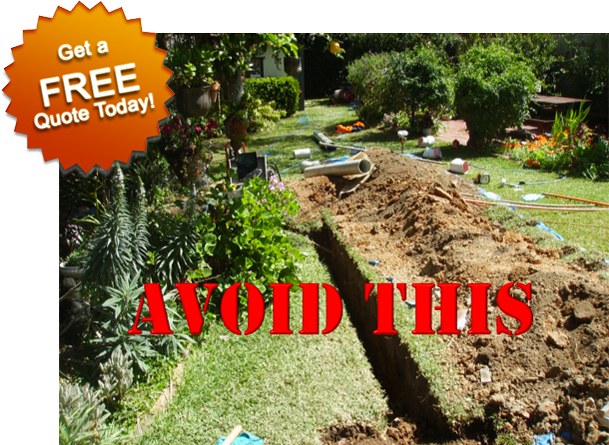 By opting for drain relining Sydney, you can guarantee lesser instances of a blocked drain. What exactly is pipe relining? It’s a process in which, instead of digging up a pipe and conventionally replacing it, a damaged or weak section of the pipe is strengthened with a liner. The liner used might be a semi-permeable material or a tube soaked in resin. Other terms used might be pipe rehabilitation, CIPP (cure in place pipe) patching, spot repair and no dig technology, but basically domestic or commercial pipe relining Sydney is repairing a pipe without the need for digging or digging very little in comparison to digging a long wide trench in a garden, footpath, driveway, road and even house/building/factory. 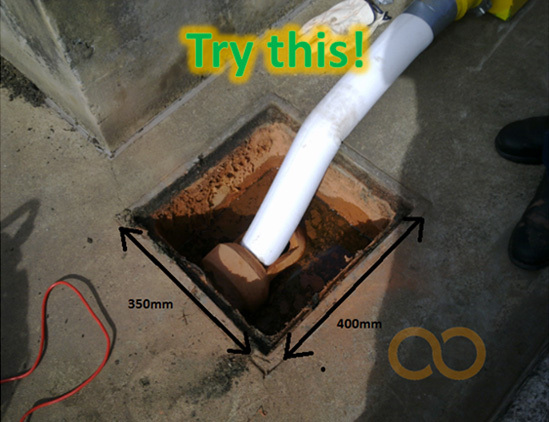 The materials used for the drain relining Sydney process are usually a lot stronger than the current PVC replacement, and come with an extremely long life expectancy of 50 years plus! The materials used these days are epoxy, silicate, vinyl ester and polyester. The last resin mentioned is the least recommended, but it still has its application in certain fields. Epoxy resin alone is up to two times stronger than concrete before it is even bound to another material, which makes it even stronger! The real big beauty in domestic and commercial pipe relining Sydney is that it takes away the joints, therefore there is no where for the roots to infiltrate back into the pipe and block your drains again. Or, if your drain was leaking water, it’s now watertight once the relining process has finished. Most of the time when drains are being dug up, you cannot use them for days. The great thing about sewer relining Sydney is that once the engineers have finished working on the drains and gone home for the day, you can resume full use of the sewer, thus reducing your pipe relining costs to a great extent. There are still many more advantages of using this method to solve your drainage/storm water woes. We believe pipe relining is the future of drainage. Why not give us a call for a chat, and we can answer all your specific queries. Cost-efficient – Incur lower costs than conventional pipe replacement methods by using an epoxy liner to re-layer the interiors of a damaged pipe. Time-efficient – Our sewer pipe relining service may take just a day or even less than that. We don’t put your life on hold. 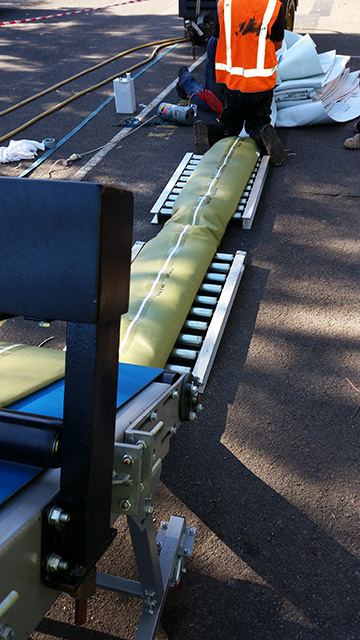 Trenchless – Get less intrusive by not involving the entire street or town while working on damaged pipes. Our procedure does not dig trenches or re-route traffic on the road. Durable – Long-lasting pipes with a double layer gives you the peace of mind that your drainage system is in the right hands. Eco-friendly – Environmentally-friendly epoxy lining, no added chemicals and almost nil chances of contaminants getting released makes it a great option. 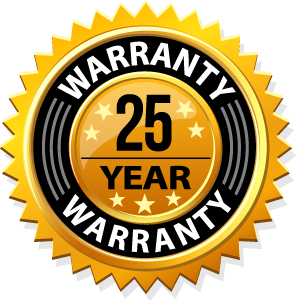 Benefits and Benefits – Your sewer line’s performance is not hampered and last but not the least, no problem of reduced water pressure.